The first race of the season is always a tough one. You want to go in with low expectations because usually off season training has not been as fast as you wanted and you are coming in heavy if you did the december holidays correctly. 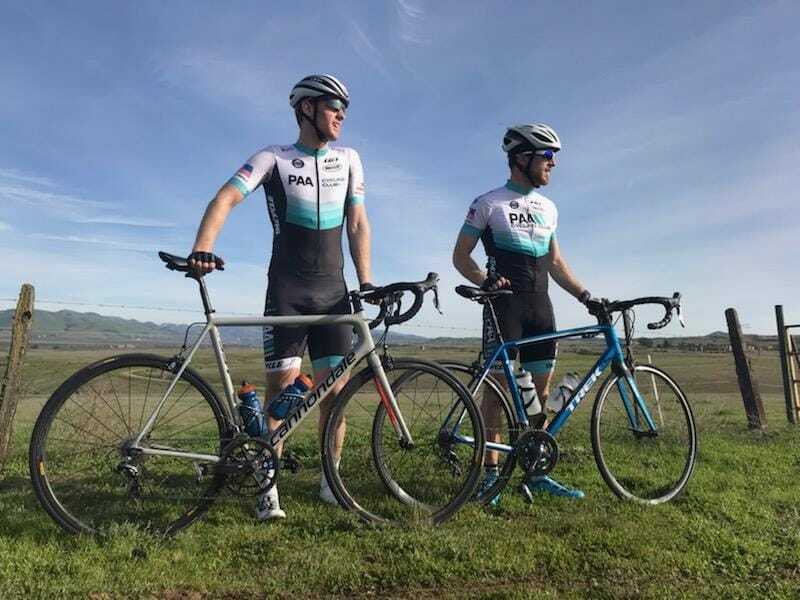 For a couple of us, Mike Lee, Peter Dixon and myself we decided to shake off the cobwebs with Santa Barbara Country Road Race. Due to it being early I set some goals that didn't require me winning the race. Peter and I since we are both Cat 4s spoke about treating it like a hard training ride. We wanted to avoid any crashes, stay with the group for as long as possible and give the legs a good early blow out. The SBCRR course has changed slightly in recent years. It starts with a neutral roll out down into what will be the finishing stretch and then shifts to a 14 mile rolling course through fields. With no real long straight a ways and one tough hill climb, organized breakaways has been successful in the past. One of the my goals for the race was to not allow a breakaway to win the race. The cat 4 race went off at 1240 with limited delays and a field of 42 racers. The bunch moved off comfortably with most people there to test the course. There was a short breakaway by a single La Grange group but a group of us made sure to keep it within line of sight. The course seems slightly longer than you think with the backside being a longer descent and a hard right turn. Lap one evolved with little movement and Peter and I had discussed attacking on the second lap to attempt to form a breakaway. On lap two I worked to catch a break and hopefully give Peter and a USC rider a spring board to gain some separation but it was quickly pulled back. As is common in Cat 4 races, the last lap was the most eventful with the first half progressing slowly as the bunch got back together. Unfortunately about 5 miles into the last lap there was a touch of bars next to me which caused a Go Fast rider to crash. This crash stranded Peter behind the pack leaving me on the back of a group of about 20 riders. On the larger climb a group of H&S riders managed to establish a break and the field picked up the tempo to reel them back in on the rollers. This then gave two riders the ability to bridge and then move away as a two man breakaway. In the lead group this led to a lot of looking around as people wanted to conserve energy for the final uphill finish. After finally organizing ourselves we managed to catch the breakaway before the 500 meter uphill to the line. This hard effort to catch the break left a scattered field across the road. Knowing that it was a tough uphill finish a bunch sprint seemed unlikely. I worked to be one of the first into the final section knowing it was would be difficult to pass in from that point forward. I came into the last corner in 7th hoping to move up to with lead group. As is usually the case the final sprint feels much longer in your head and I was only able to pass one person before the line as the group strung out across the road. 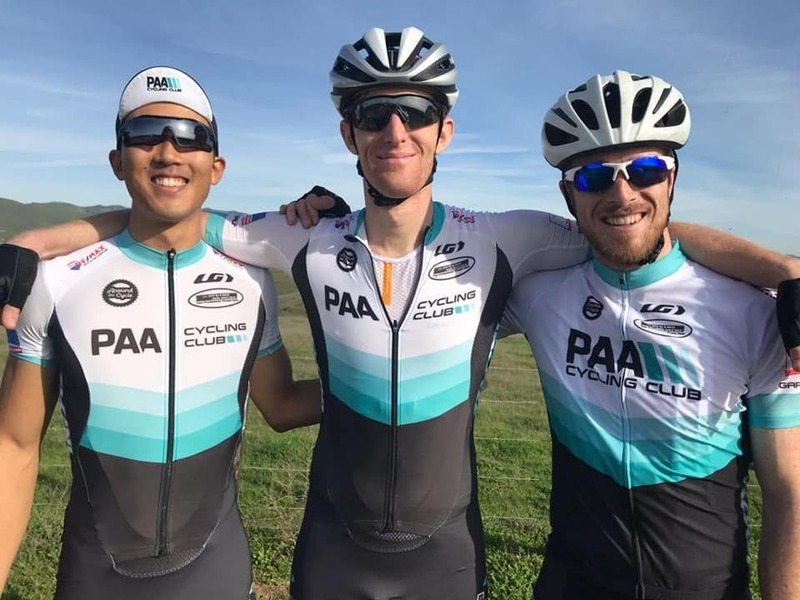 While the overall goal is to always to put PAA at the top of the podium the process goals as well as a 6th place finish will set up the Cat 4 race team for a competitive 2019 season. The next confirmed road race is UCLA which features a very tough climb with a long open descent and should be a good race for any sustained climbers.